Nouvelle inscription dans un complexe Kihei Alii Kai! Très bien situé dans le sud de Kihei, à seulement 1 pâté de maison de la plage Kamaole I. Entièrement rénovée et aménagée pour en faire votre maison loin de la maison !! - Détendez-vous à l'extérieur sur le patio / véranda ou près de la piscine est très bien entretenu, un bain à remous et un espace barbecue. My husband and I loved this place, we highly recommend! It was a perfect location for walking to the beach and many restaurants! The condo itself was very clean and nicely remodeled. We enjoyed our stay very much. Dean was helpful in many ways and fast to reply. The beach chairs and sun umbrella were great. Dean even provides a cooler for the beach. Everything was perfect; I enjoyed the sauna a lot. Thanks Dean! This condo had everything we could possibly need to enjoy our stay. Kitchen was nicely equipped. Beach chairs and towels were very much appreciated. The condo was very clean and quiet. Especially loved the location to the warm pool/bbq (10 steps) and the very lovely Kamaole I beach (5 minutes walk). The owner was very friendly and excellent to interact with on every level. My boyfriend and I stayed for 6 nights and had a very positive experience. The unit was clean and had everything we needed to make basic meals and relax. We spent most of our time on the beach and on adventures, and this unit is in the perfect location for that. Tons of great shops, restaurants, and beaches nearby, you can't go wrong staying here. We will definitely be back! We had a great experience here. Very clean and Dean made sure everything met our expectations. Highly recommend! Excellent location, just 1 block from the beach! 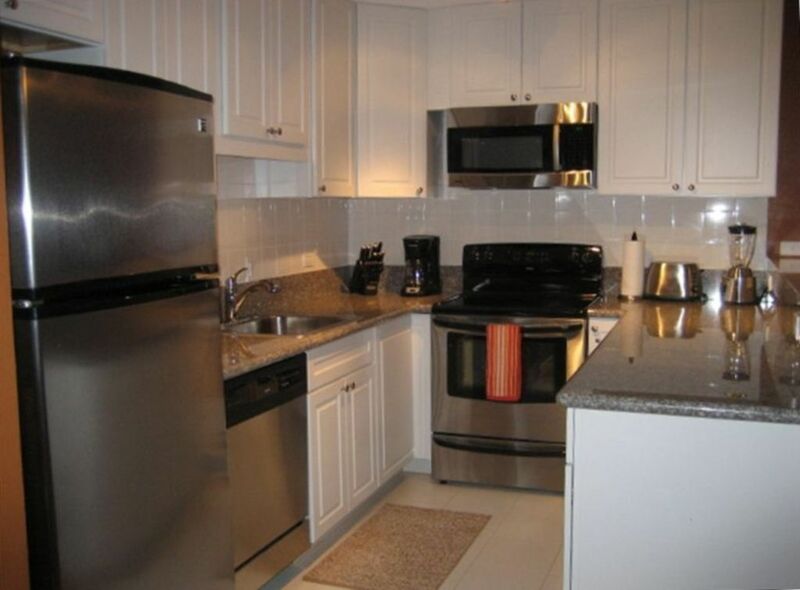 Easy condo living/vacationing in a great location. Close to beach good little bakery and coffee shop basically next door.